Travis' American football experience started with humble beginnings in middle school (6th-8th grade). In high school, Travis chose to pursue soccer as his main sport and played all four years at the varsity level. 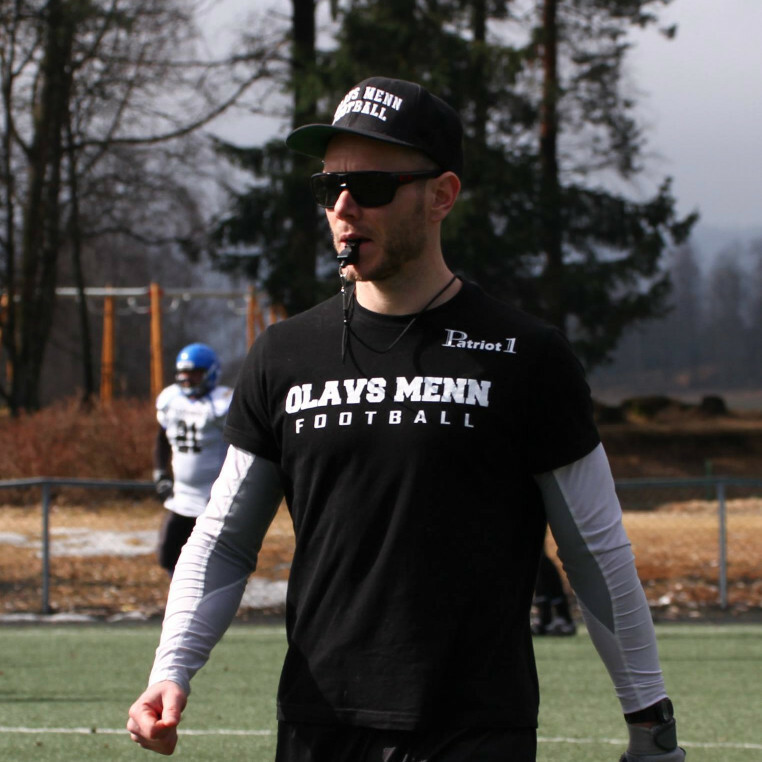 However, the dream to play American football again was reignited after moving to Norway and forming Olavs Menn. 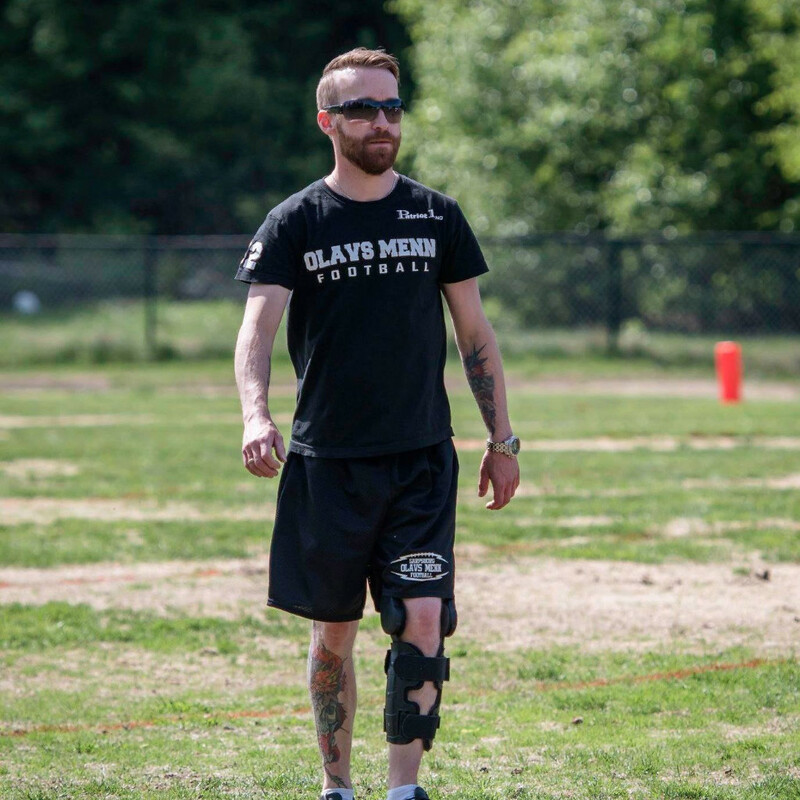 Travis has been the head coach of Olavs Menn since helping start the club in 2013. From that time, his role as both coach and quarterback has helped to advance the team from the 2nd division to the 1st. After a undefeated, record-breaking season in 2018, many speculate if the club will be asked to join the Eliteseries ranks in 2019. Additionally, Travis is the running backs coach for the 2018, U-19 National Team. He has also been the "expert commentator" for the TV broadcasts of the 2017 and 2018 Norwegian National Championships. 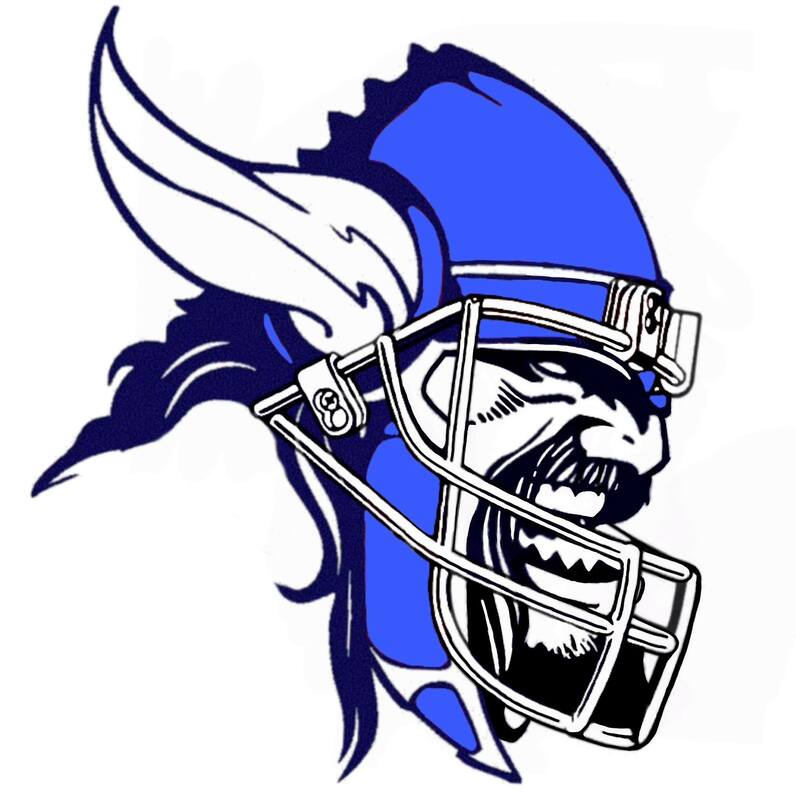 Uno has been involved with American football in Norway since 1998 when he began his playing career with the Kolbotn Kodiaks. After five seasons with the Kodiaks, Uno trained with several teams including Nordstrand Bandits, Vålerenga Trolls and Eidsvoll 1814's. During those early years, Uno was selected to the Norwegian national team four times. Later on, Uno was a guest trainer with Moss Pirates and then went on to start up the Askim Wolves club - a team for which he was also a player. After the Wolves folded, he then played a critical defensive coaching role for Fredrikstad Kings for two seasons before finally landing at his new home with Olavs Menn. Uno has experience playing at every defensive position, however, he is most knowledgeable and well suited as a defensive back. In addition to his American football career, he is also a two-time national champion in wrestling - a skill that proves quite useful on the American football field.